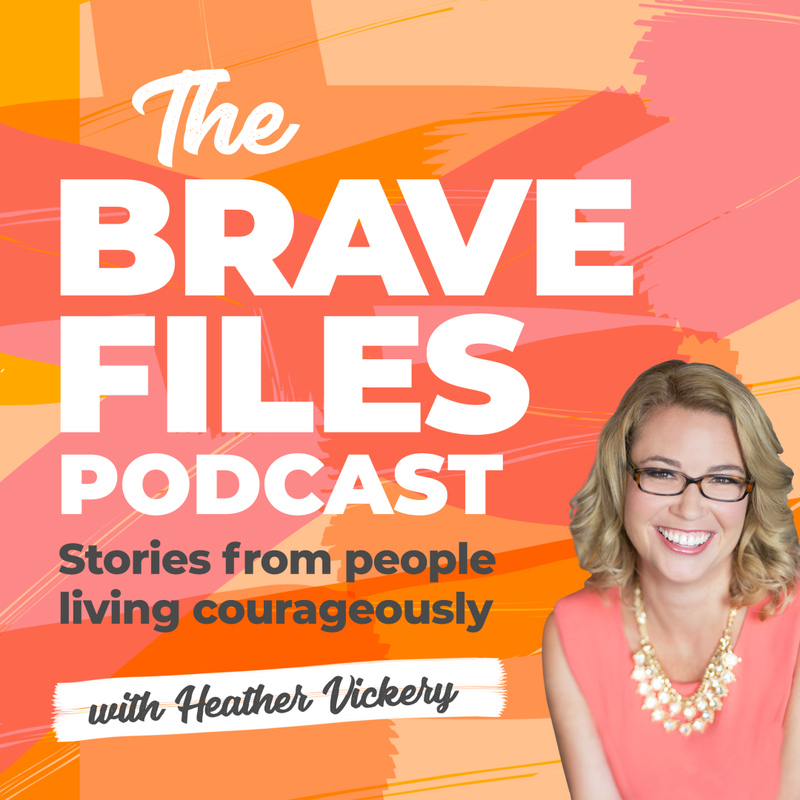 Podcast | Heather Vickery | Success, Leadership Coach | Vickery and Co.
Have a brave story to share? Apply here to be a guest on the show. Stories from people living courageously. Fear either owns you or empowers you! This is what I explore with my guests on The Brave Files, a podcast featuring people who live courageously and helping ALL of us who are working to transform doubt and worry into fuel that will propel us toward our dreams and get through the tough times. Listen wherever you enjoy podcasts. The Shot That Changed My Life – EP 47.